Oh boy I’m nervous and I’m not even a massive cricket fan. 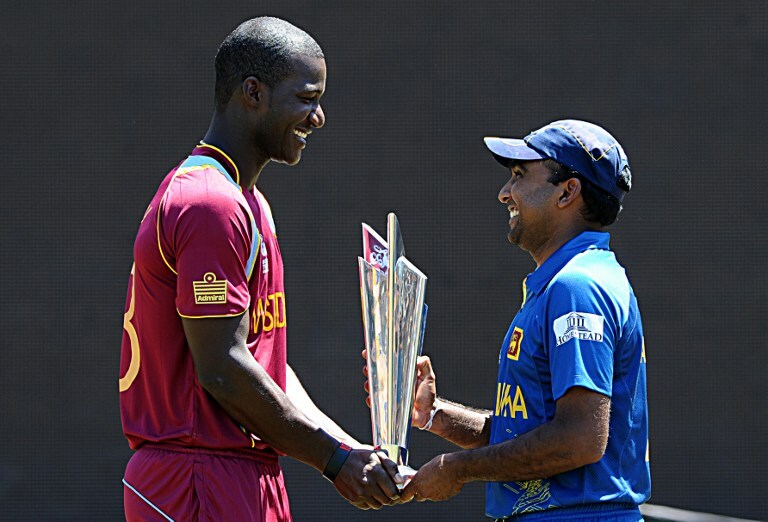 Sri Lanka are playing in the final tonight against the West Indies in the ICC World Twenty20. For all you non-cricket fans out there click here for a bit of background. Now normally I only get excited about Holland in major football games, sometimes Arsenal (my favourite English Premiership team) and very rarely other sporting occasions, such a memorable Wimbledon final – this is one of them. 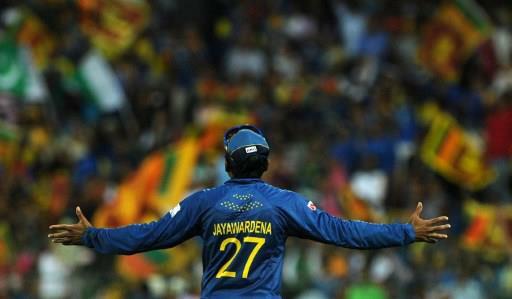 Not only are Sri Lanka (my adopted home country) the hosts but they are in the final and the country is on edge tonight. The match starts in exactly 1 hour and 10 minutes. Families are already at home in front of their TV screens or at a neighbours place if they do not have one. The kids are adorned in the blue shirts with the yellow font Dilmah tea sponsors proudly claiming “Sri Lanka Cricket” and their favourite cricketers number on the back. In the bigger cities there are some large screens for the public. Expats in my village are gathering in pubs and bars but mostly this is a friends and family affair. People are still buying food, tuk tuk drivers are touting for business off the bus loads of Russians that keep being dropped off at the 5* hotels, old men are in the bookmakers very much as normal, housewives are cooking rice and curry, but there is an undertone of excitement everywhere. Women and children visit the beach much as every other Sunday but they are slightly more animated and stopping to speak to everybody that they meet. There is none of the garishness that you would see in Europe if the country was in a big football final, no flags everywhere, no houses painted blue (Holland take note haha). I know life will go on as normal tomorrow regardless of the result. BUT there is something, it may not be so palpable where I live but I am sure there is a great vibe in the capital tonight. Cars will be hooting their horns, fireworks in the streets. I wish I was there. I am not so I will have to go with the subtle nervousness that the locals are feeling here and try not to cry if we lose. It’s only a game after all. Or is it?